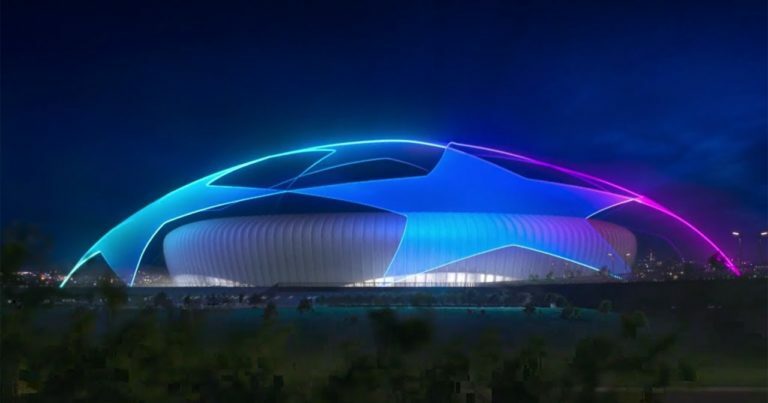 Even if Ajax, second in their league behind PSV Eindhoven, has badly prepared their European appointment with a defeat on the turf of Héracles (1-0) this Saturday, the Dutch club should be able to be a source of spectacle for football fans in this Champions League. Indeed, the club of the capital Oranje has scored 24 goals in its last 8 outings in all competitions, an average of 3 goals per game! Notably, Ajax scored wide successes ahead of Utrecht (3-1) and VVV (6-0) in the league and then a draw against Heerenveen (4-4) and a wide defeat on the lawn of Feyenoord (6-2) . So it’s no secret that Ajax scores a lot and also scores a lot of goals. This should make the happiness of Galactiques Madrid, who come out of good performances with success on the turf of Espanyol (4-2), in Girona (3-1), against Deportivo Alavés (3-0) and on the field of Atlético Madrid (3-1) in the league then on the ground of FC Barcelona (1-1) in the King’s Cup. With 20 goals scored in the last 7 games, the Real average is also almost 3 goals per game! Benzema, author of 10 goals in the league, should notably stand out in this evening of C1. In a duel that promises so many goals! The last 5 Ajax-Real duels ended with at least 3 goals each time. The +2.5 goals have risen 7 times over the last 8 matches of Ajax Amsterdam. The +2.5 goals have risen 6 times over Real Madrid’s last 7 matches. Real Madrid scored 12 times and conceded 5 goals in the Champions League group stage. Ajax Amsterdam have scored 11 goals and conceded 5 goals in the Champions League group stage. Ajax and Real are two player teams that play ultra offensive football. Due to the latest results of both clubs, everything suggests that the +2.5 goals should pass with confidence.